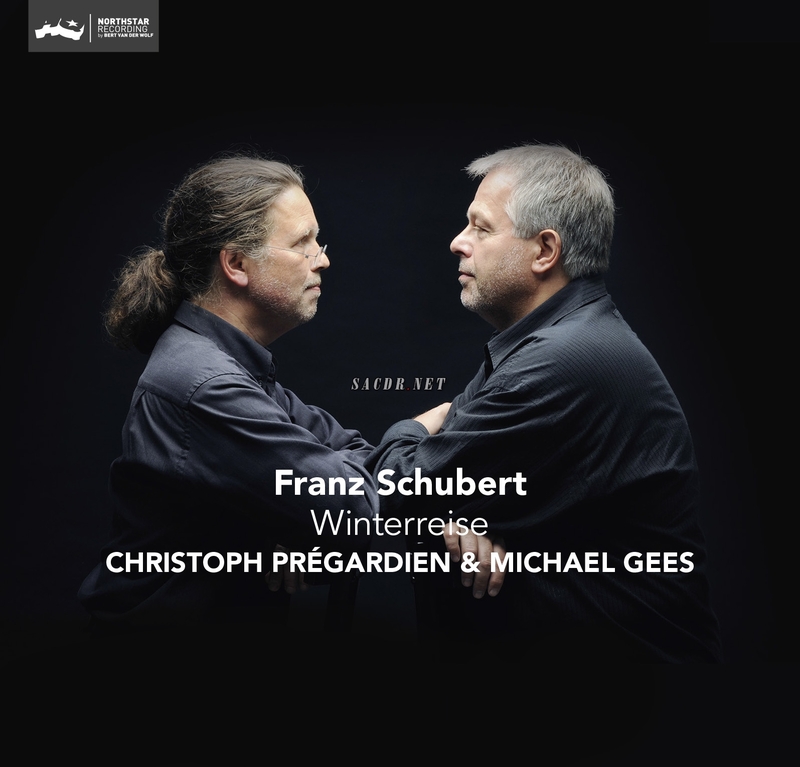 Schubert’s “Winterreise” is one of the most famous song cycles that exist in classical music and musicians take it up again and again because of its beauty, sorrow and depth. It is about life itself and which performer does not want to give his or her opinion on life? Both tenor Christoph Prégardien and pianist Michael Gees have their own vision on the cycle. Playing together, a third view develops, combining their two visions into an exciting interpretation of Winterreise. In this production the music lover has more ways than one to enjoy this Lieder cycle to the fullest. This luxurious Hybrid Super Audio edition (book SACD) contains song texts with English translations.